Roll out contract aiming to keep a common look and feel among 25 stores around Europe. 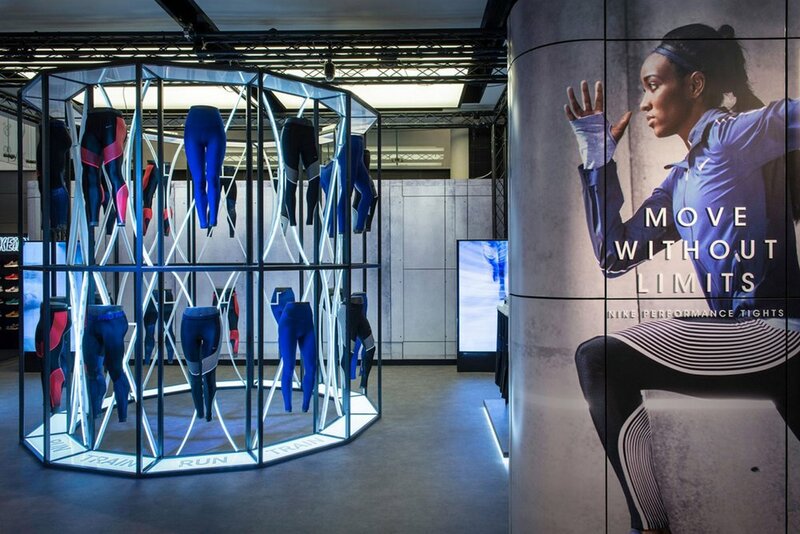 DSA provided the complete Mechanical and Electrical Design for various retail shops including Nike’s own shops and their “store-within-a-store” in the Footlocker shops. This involved complete lighting design to a high retail theme specification, all cooling and heating, display case lighting and power distribution. This is a continuation of over 25 Nike stores designed by DSA in Europe.